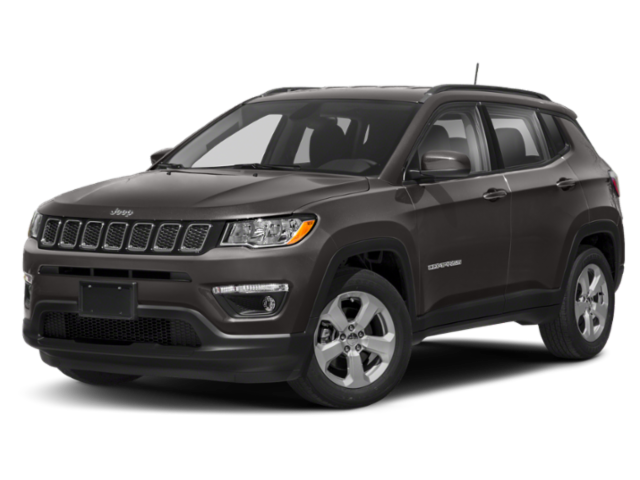 Looking for a great deal on your next Jeep Compass or Renegade? 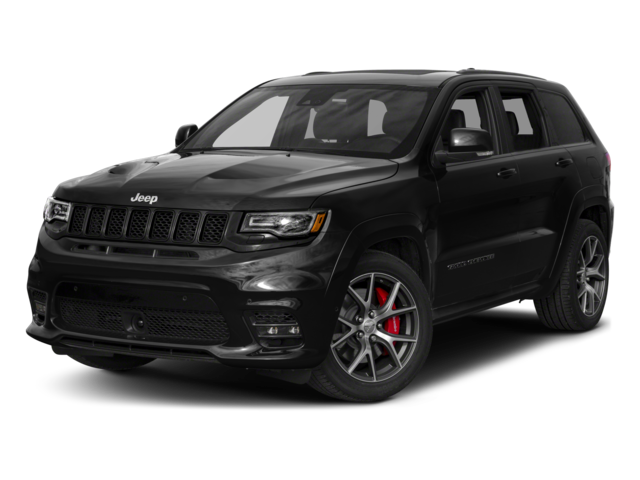 You’ll want to explore our Jeep lease deals here at Tacoma Dodge Chrysler Jeep Ram. Whether you’re headed to your favorite Christmas tree lot or you’re hitting up your favorite Tacoma golf course, you’ll know that whatever journey you choose is made better in a Jeep. With Uconnect technology, off-roading 4×4 performance, and plenty of upgradeable options for the Puyallup DIY-er, the Jeep lineup is hard to top. 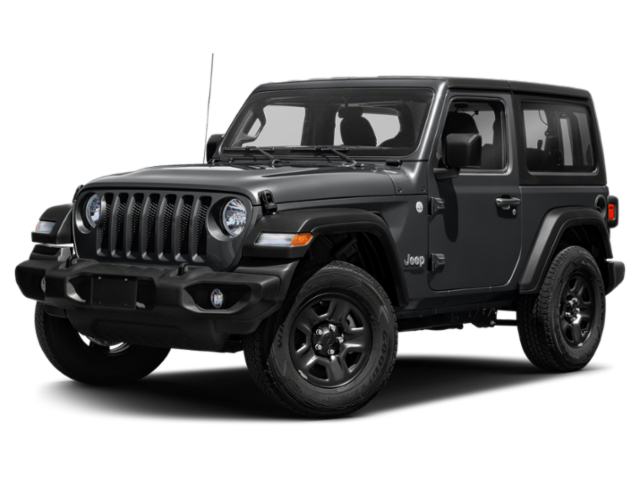 Explore our Jeep lease deals in Tacoma, WA. When you’re ready, contact us today. Why Choose Tacoma Dodge Chrysler Jeep Ram? At Tacoma Dodge Chrysler Jeep Ram, we pride ourselves on an extensive inventory of vehicles throughout the Dodge lineup. But beyond our large selection of new vehicles, we offer a large selection on used vehicles, too. Our prices, too, are exceptional! That’s why we consider ourselves the intersection of savings. So, once you’ve decided to take your off-roading excursion to the next level, schedule a test drive today.